Sadly, this only counts if you optimise your visuals for search engines to interpret these signals correctly. Chances are you’re paying good money to produce those images and videos so it would be a waste to settle for anything less than the best performance. To give you an idea what it takes to optimise images for search, here’s a run through of some key steps you should be taking. Too many publishers get off to a poor start by choosing weak images to support their content. Yes, Google favours pages that include images, but not as much as it likes pages that demonstrate strong engagement factors. Which means your images need to contribute to this engagement by being relevant and contributing something to the page. Optimising images for the web is something of a balancing act. The larger your image files are, the longer they’ll take to load and page speed is an important UX and ranking factor you need to manage. The balance you need to find is reducing your file sizes as much as possible with the minimum impact on image quality. Smaller sizes also mean less detail – especially on larger displays – so you’ll have to find the best compromise. You can optimise your images for the web with most photo editing software (like Photoshop) and there are plenty of WordPress plugins that simplify the process, too. Make your image file names as concise and descriptive as possible. This helps search engines interpret their relevance to your content and rank them individually in Google Images. This also makes your images easier for screen readers to interpret them and easier for you to manage in general. These may sound like small details, but Google appreciates how important they can be for users. Again, the key is to make these as descriptive as possible and provide as much context as you can. If it’s appropriate to include your main keyword, then go for it – but don’t force them in. Context is the main thing here. Search engines want to know your image is relevant to the topic(s) on your page and many users will appreciate the additional information. It’s not only a sitemap of your pages Google wants; the search engine also expects an image sitemap from you. These provide the search engine with more information about your images, making it easier to crawl and rank them in results. Social sharing can be a great way to get your visual content circulating the web. The most popular approach is to implement “Pin It” buttons for Pinterest, allowing users to instantly add it to their feed. There are plenty of social sharing plugins (WordPress, jQuery, etc.) for the other networks and you can always develop your own, if you have the resources. Just keep in mind that social sharing will also add to page loading times and not all plugins will be optimised for speed. Also consider how suitable your images are for social media. Screenshots of software dashboards might not generate enough shares to justify social sharing features. Don’t embed text in images: Stick to HTML text overlays so search engines, screen readers and users can access it. Provide context: Aside from the tips we’ve already mentioned, place your images near relevant text and add further context with captions where possible. Specify height and widths: Web browsers can start rendering images before they’re downloaded if they know the dimensions, which helps reduce loading times. That’s it for our section on optimising images for search. Depending on the kind of content you publish, you could have a much longer optimisation list than the one we’ve covered here today. For example, if you’re publishing a lot of infographics, you’ll need to think about how to provide context for all that text embedded in them. Likewise, large retailers have to think about optimising extensive catalogues of images for multiple devices and channels (eg: Google Shopping). 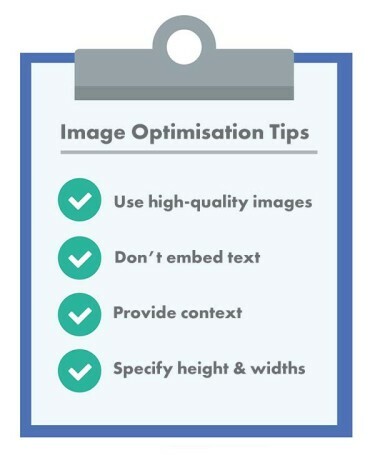 So don’t take this as a comprehensive list of image optimisation and more importantly, feel free get in touch with our SEO team if you think you might need more than the points we’ve covered today. Once again, Google likes to see video content on pages but it wants to know they’re relevant and engaging. In this sense, optimising your videos for search is similar to optimising images – but the actual process is different in a number of ways. Transcripts couldn’t be more important for video content. Search engines can’t watch your videos, but providing crawlable transcripts gives them the context they need to rank your videos. Transcripts are also important for users. They provide people with an alternative to watching (eg: no headphones in a public space) and allow screen readers to relay your content to blind and hard of hearing users. It’s important you understand the implications of hosting your video. For many brands, the obvious choice is YouTube and this brings the major benefit of your videos being easily accessible in Google Search. It also simplifies the uploading and optimisation process for you. There are potential implications, though. If your goal is to maximise page traffic, rather than video views, you might not want users clicking through to YouTube or another third-party site. It really depends on what your goals are with each video campaign. Video titles are similar to the kind of titles you’ll be creating for blog content. This is the first thing search engines look at when trying to understand what your video content is about and where to rank it. Much like page or blog post titles, these should be relevant, descriptive and include keywords where possible. As always, think about users as well as search engines. Your titles are often the first thing they see as well and capturing their attention is always important. After your title, the first thing Google and other search engines will look for is the description of your video. This gives them and users an overview of what your video contains and how relevant it is to user queries, the pages they’re embedded on and their surrounding content. Again, keywords are always helpful and, in most cases, they slot in quite naturally – but don’t force them in. 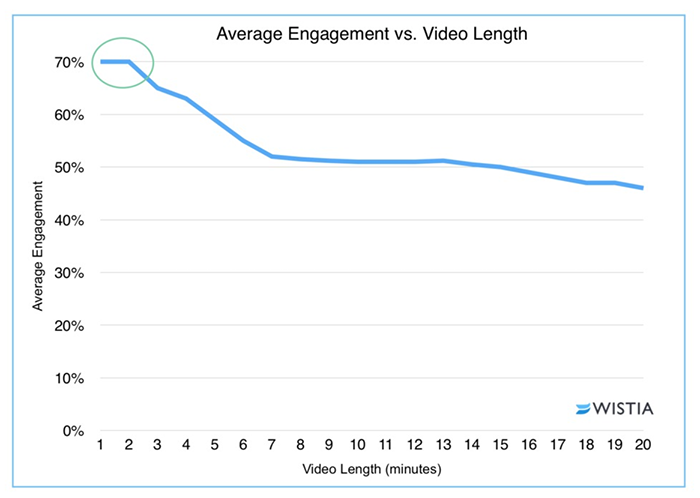 The more visitors who watch your video, the better your user engagement signals will be. 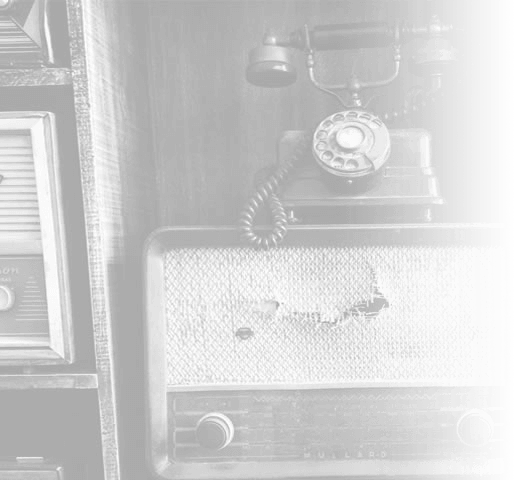 Encourage views by crafting calls to action that get people clicking the play button. Social signals will also help you win more points with Google so integrating social sharing can be another good strategy. YouTube also helps in this regard by making your videos instantly shareable and easy for users to embed in their own content – another major pro of hosting your video content with Google. People have short attention spans and this is true for every type of content. According to Wistia, videos that last for two minutes or less are the most engaging and things quickly trail off from there. If your video needs to be longer than a few minutes, that’s fine. But your footage will have to be engaging enough to keep people watching. Each viewer who makes it to the end of your video is another engagement signal that tells Google more people will want to see it. Schema markup provides search engines with instant access to information they need to rank your videos directly in search results, including many of the optimisation points we’ve covered here. You’ll need a developer who can work with Schema on board to take care of this for you, but it’s vital for giving search engines the information they’re looking for. Some of the steps we’ve already looked at are similar to the steps we covered with image optimisation, but there are a few others we should mention. You’ll also want to create a video sitemap, optimise your video for web (file sizes) and place them around relevant content. 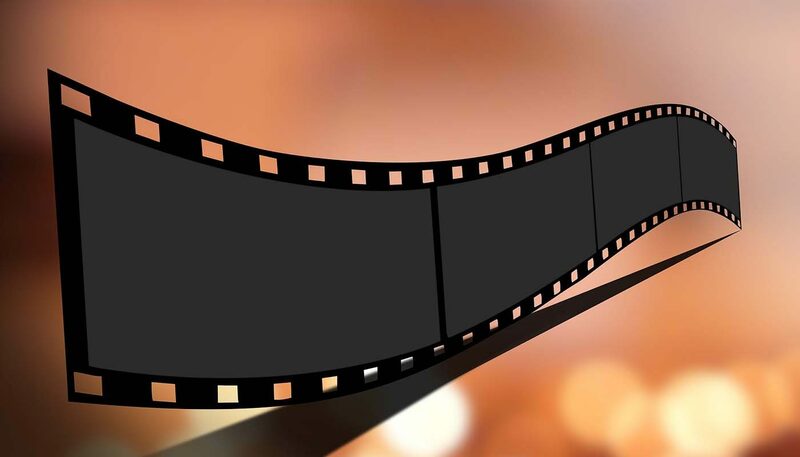 The quality of your footage is also a factor but this doesn’t mean videos recorded on smartphones or consumer-grade cameras can’t perform well. As always, it’s more about the content within your video and how it engages users that matters most. While machine learning means Google is now able to “understand” images and video – at least to some extent – the technology is far from giving it the information it needs to rank images and video in search. Unlike text content, search engines can’t crawl visual content, which means you have to provide the context they need to match them with queries. Of course, optimising your visual content isn’t purely about search engines; it’s about enhancing the experience for users. The reason Google likes to see quality images and video in content is because it knows this is what people respond to.